Jeff Koons, one of the world’s most famous contemporary artists, is to have a solo exhibition next year at the world’s oldest public museum, the Ashmolean in Oxford. The show will include 17 works, with more than half being shown in the UK for the first time. “It’s a poetic, miniature retrospective with a concentration on recent work,” says the exhibition’s co-curator Norman Rosenthal, who was formerly the exhibitions secretary at London’s Royal Academy of Arts. 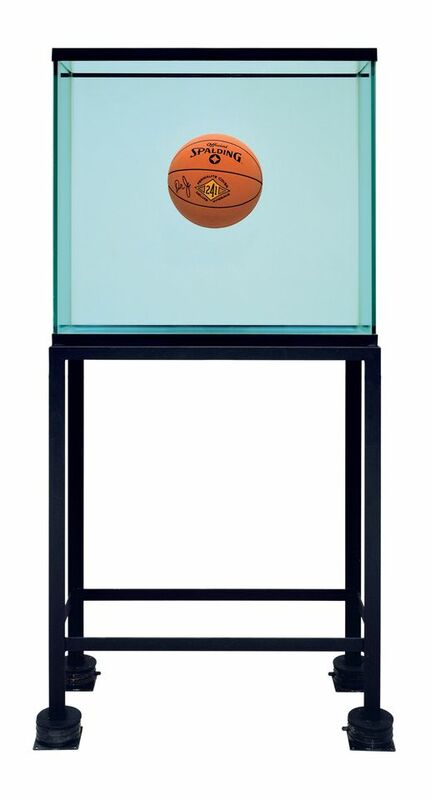 The exhibition, titled Jeff Koons at the Ashmolean (7 February–9 June 2019), will span the US artist’s career, from One Ball Total Equilibrium Tank (Spalding Dr. J 241 Series) (1985) to his recent Gazing Ball series, which he began in 2012. There will be seven works from the latter series, where a shiny blue bauble—the “gazing ball”—is attached to different replicas of famous historic works of art, such as Titian’s Diana and Actaeon or the Belevedere Torso. 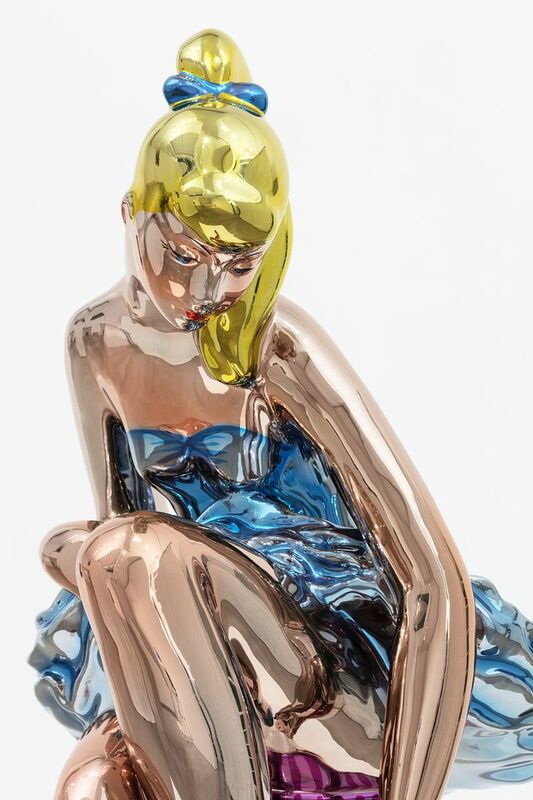 The show will also include Balloon Venus (Magenta) (2008-12)—based on the 30,000-year-old Venus of Willendorf sculpture—as well as Seated Ballerina (2010-15), modelled on a porcelain figure by the Ukrainian artist Oksana Zhnikrup. The Ashmolean is an unusual setting for a Jeff Koons exhibition in the UK, as it is not known for its contemporary art programme. The only comparable show in recent years is the 2016 Andy Warhol exhibition, also curated by Rosenthal. The museum director Xa Sturgis says that the show is partly a way for the museum to engage with a younger audience in the city, particularly its large student population. Although Koons has had major retrospectives in New York and Paris, in 2014 and 2015, he has not had one in the UK. Koons’s last significant British show took place at his friend Damien Hirst’s Newport Street Gallery, in London, in 2016. The exhibition, which included more than 30 works, also spanned much of Koon’s career and was drawn from Hirst’s collection. But, Sturgis says, the “focus [of the Ashmolean show] is more on Koons’s works that respond to historical works”. As home to the Arundel marbles, some of the first Classical sculptures to be brought to the UK, the Ashmolean is the perfect setting for Koons’s work that directly references masterpieces from the Western art historical cannon, Sturgis says. “Jeff is considering that cultural DNA,” he adds. “I couldn’t think of a better place to have a dialogue about art today and what it can be,” says Koons in a statement. The exhibition will include works from Koons’s studio as well as loans from The Broad in Los Angeles, the Picasso Foundation and other private collections, Sturgis says. The museum does not have a set budget for contemporary art exhibitions and the cost and funding for the show is yet to be announced.